Thanks for coming this far. 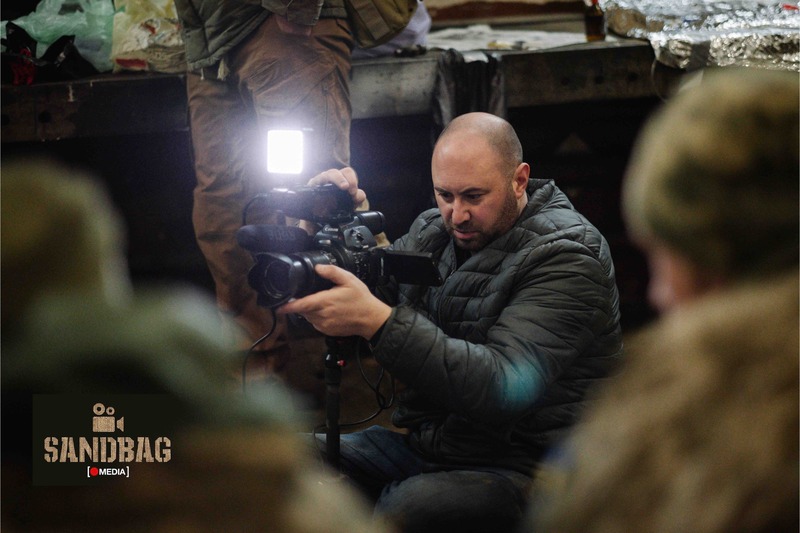 I'm Emile an independent documentary filmmaker and a former Royal Marines Commando. 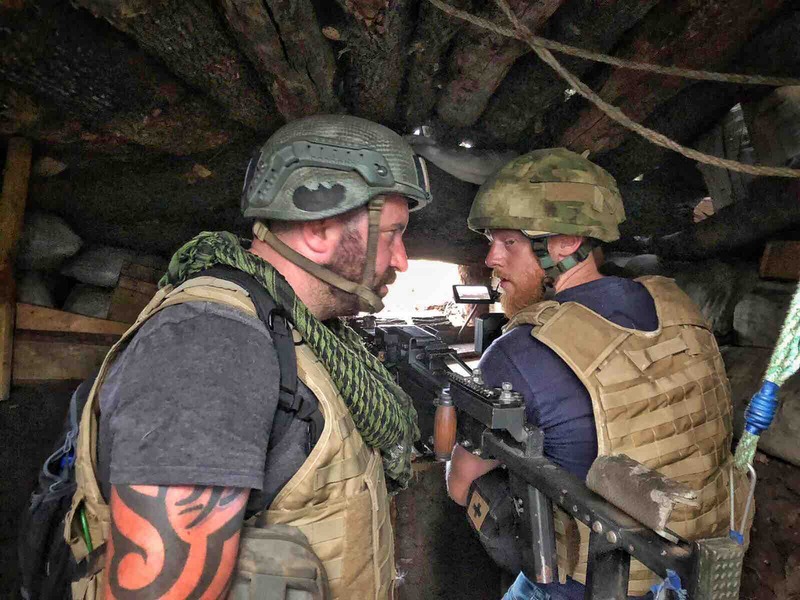 Two documentaries that look into what motivates volunteers to fight in other people’s wars. Being totally self funded is hard. It's a struggle to make these documentaries without support. If you were to kindly donate, your money would be going towards expenses to film ie travel, flights, etc as well as equipment. I know times are hard for everyone, but a small amount helps massively in order to carry on making independent films. Thank you to all of you that have donated over the last year towards my self-funded film making. If you click on “rent” and then enter code Robinhoodcomplex3722 you will get a free watch. Without your support, projects like this can’t happen. Thanks again and I’ll keep you updated on future projects. Time for a quick update. Editing is on track, but there’s been a few new developments with some of the characters that feature in the documentary. One has committed suicide, one was kidnapped and beaten by the police and another it’s claimed has stolen money from the unit and gone on the run. All adding twists and turns to the documentary. I’m returning to Kiev, Ukraine on Friday to spend a few days in the city catching up on missed interviews. I’d like to spend longer and head back to the frontline, but there isn’t the funding for this, so it’s a short trip. The good news is, I’ve set a date for the Premiere in London. It’s the 29th November 2018. Being held at the London Transport Museum in the heart of the city. Without your support, this project wouldn’t have come this far. I still have a lot of editing to do and still need to find the final bit of funding in order to complete the project, but I’m on schedule. Thanks again and I hope as many of you can make the Premiere in London. If you can’t, I will keep you updated when it goes live to download. That’s me back in the UK and it’s good to be home. It was an action packed 2 weeks and I managed to get some great footage which will enhance the footage I already have from the first trip. The filming is the easy part, it’s now the post-production phase! The dreaded editing. Storyboarding and finalising the story arc on how best to tell the story. I will complete a rough edit, then pass it on to a professional to polish up the technical sides of things. As for trips, my filming on the Ukrainian side is complete. The plan is still to try and go to the Russian separatists side to meet volunteer fighters there. I’m still having dramas 1. Being a former British Royal Marine 2. The fact I’ve filmed with the Ukrainians. 3. They believe anyone from the media is a spy. 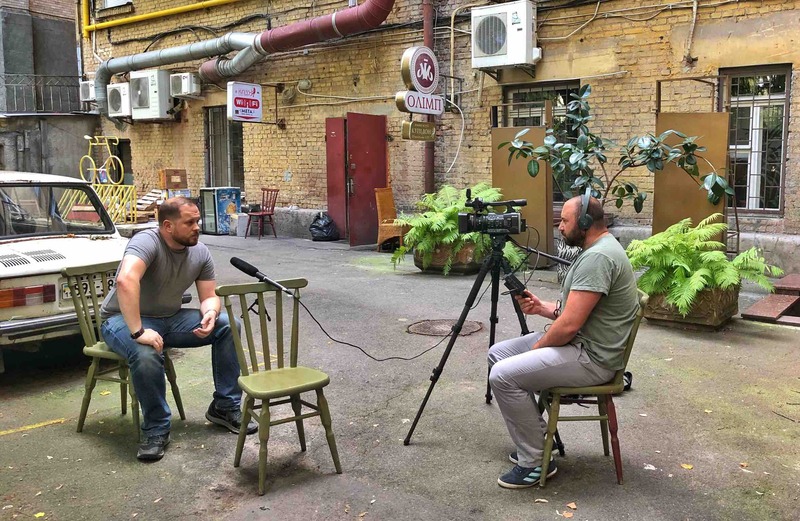 I’ve been advised not to go and meet the separatists, however in order for the documentary to be objective, I’m going to try my hardest to get access via Russia officially. If that fails, I will just have to work with what I have. Once again, this project wouldn’t be where it is without your support and donations, so I thank you again for your support. I’ll keep you all updated on how it’s progressing. You are all now part of Robin Hood Complex - Ukraine Europe’s Forgotten War project. 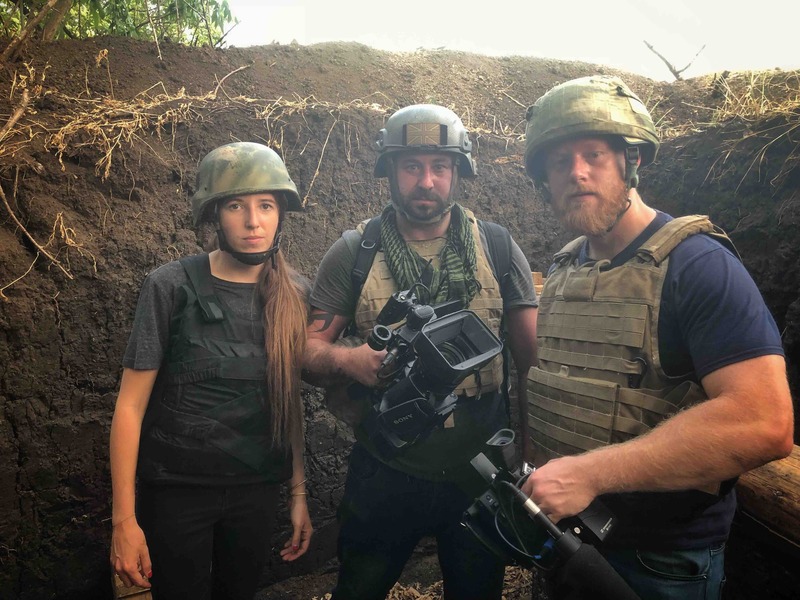 We’ve had some exciting moments on the frontline getting shot at by some accurate sniper and machine gun fire and I’ve conducted some great interviews. I’m currently back in Kiev and moving out again tomorrow to a Ukrainian Marine battle camp to film with some more volunteers who are heading to the frontline soon. I’m still trying to secure access to another frontline area to get more footage, so fingers crossed later in the week I get the call giving me permission, however I don’t want to take unnecessary risks if I don’t have to. Putting my life in danger for a bit of footage isn’t worth it, so I will do my risk assessments beforehand. The hardest thing about doing what I do is all the networking. The amount of time I spend on my phone speaking to people, following leads, chasing access while trying to direct and film can be a nightmare at times, but so far all is good. So many people are happy to help which is great. Thanks for your continued support, you can follow what I’m getting up to on Facebook & Instagram.